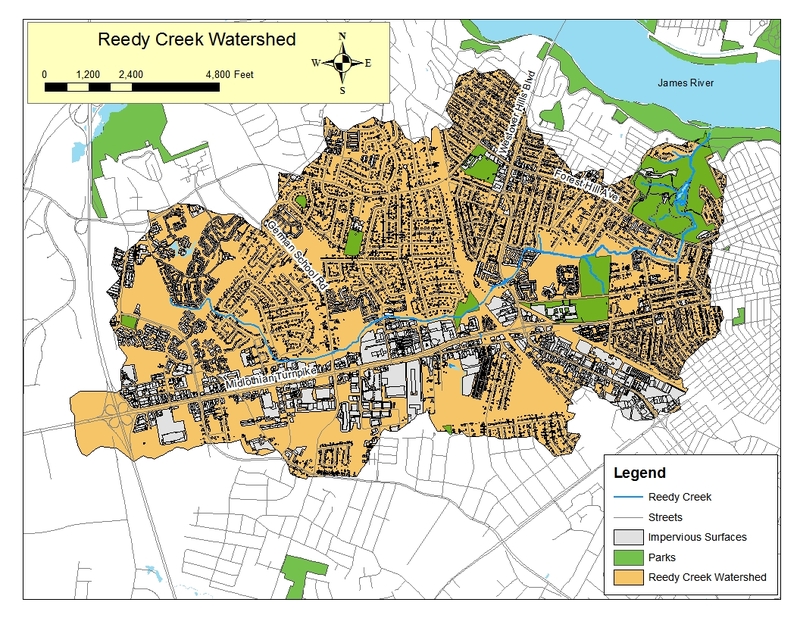 « Reedy Creek Watershed Shuffle is Big Success! 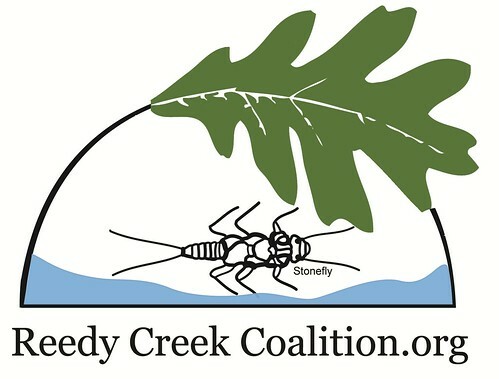 The Alliance for the Chesapeake Bay, Chesapeake Bay Foundation, and Reedy Creek Coalition are looking for volunteers! 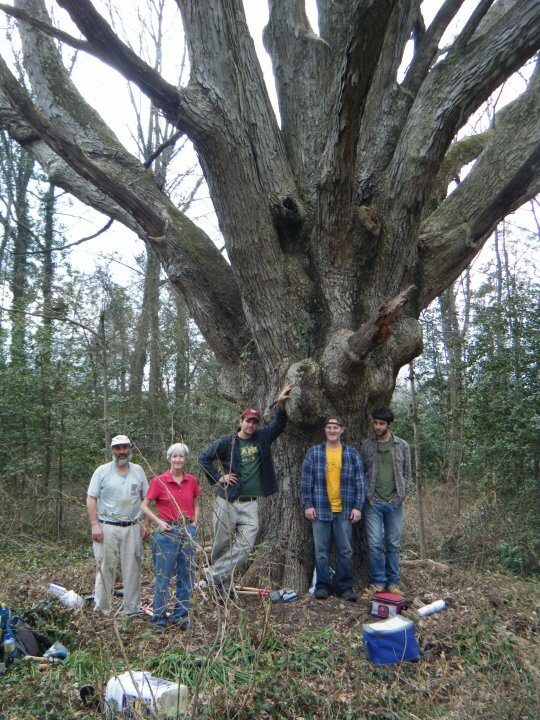 Interested in helping the native habitat of a local park? Come help us remove invasive species — mostly English Ivy — so that native plants can thrive. 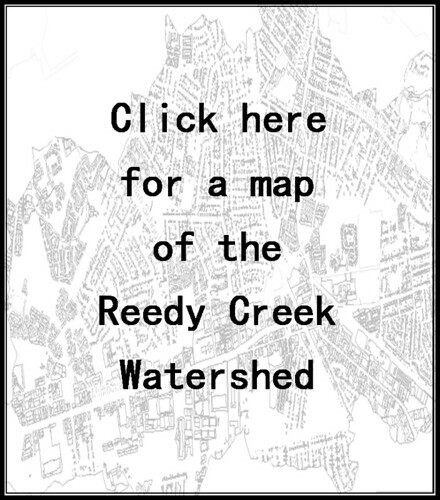 We’ll be working in Crooked Branch Ravine Park, in Southside Richmond, just upstream from Forest Hill Park. We’ll also do a little trash clean-up while we are there. Join us for a day of fun and rewarding work! When: Saturday, March 12th, 10:00 AM – 2:00 PM (with a break for lunch). Where: Meet at the Stone House at Forest Hill Park. We will then carpool to Crooked Branch. What to Bring: Please pack a lunch, bring your work gloves, and wear sturdy shoes. Long pants and long sleeves are recommended. Pruners and trash bags will be provided. To volunteer please contact: Anna Mathis at amathis@allianceforthebay.org or Jess Barton at jbarton@cbf.org.